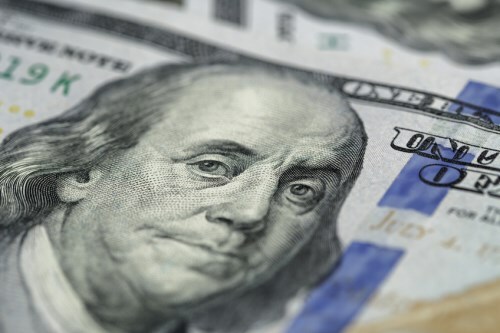 Buying a home with cold hard cash may not be as popular now as in 2011 and 2012, when all-cash purchases were at their peak, but there are some places in the United States where cash is still king. According to insight from ATTOM Data Solutions’s Year-End 2018 Home Sales Report, all-cash purchases accounted for 27.8% of single-family home and condo sales nationwide in 2018, unchanged from 2017 but down from its peak of 38.4% in 2011. However, this is still well above the pre-recession average of 18.7% between 2000 and 2007. Data from the report revealed that Manchester-Nashua, N.H., takes top place in a ranking of metro areas with populations greater than 200,000 that have seen double-digit increases in all-cash sales. Manchester-Nashua saw all-cash home sales increase by a whopping 89%. This is followed by Cedar Rapids, Ia. (up 47%), Duluth, Minn. (39%), Lake Havasu-Kingman, Ariz. (36%), Lexington, Ky. (35%), Des Moines, Iowa (33%), Claremont-Lebanon, N.H.-Vt. (29%), Phoenix, Ariz. (25%), Utica-Rome, N.Y. (24%), and Boulder, Co. (18%). Among larger metro areas, the Los Angeles-Long Beach-Anaheim, Ca., area is ranked 19, and the San Diego-Carlsbad, Ca., area comes in at 20.